Phillip moved up to the Bruce Peninsula from Toronto with his family in 2008. 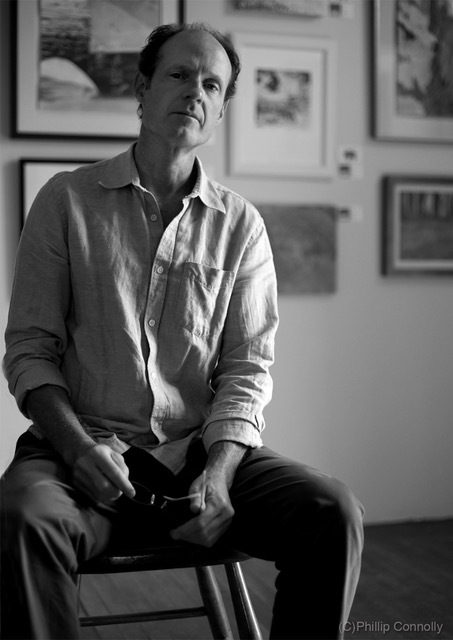 A graduate of the fine arts program at Ryerson University, Phillip worked for many years as a production designer and art director in the film and television industry. The art pieces are created using various forms of media. With multiple layers being fused into cohesive works that reflect an impression in time.